Brooklyn Ann's Blog: Sign up for my Newsletter! You'll also get exclusive news, excerpts, freebies, and giveaways! Melding Souls is available on paperback! 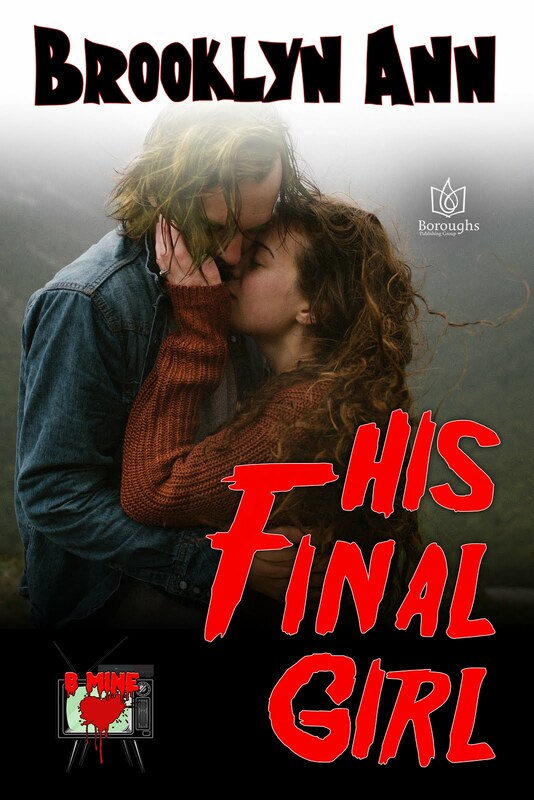 HIS FINAL GIRL is available for Preorder! Plus, Giveaway! Kissing Vicious is 99 cents for a limited time! Heart Throb is available in paperback and other e-book formats! FREE READ for the Weekend! Check out my artwork and book discounts! Excerpt of Melding Souls and discounts on Scandals With Bite!